The Renegade Wife is FREE with Kindle unlimited or click here to purchase a copy now! Their idyllic interlude is shattered when Meggy’s brutal husband appears to claim his children. She isn’t a widow, but a wife, a woman who betrayed the man she was supposed to love, just as Rand’s sweetheart betrayed him. He soon discovers why Meggy is on the run, but time is running out. To save them all, Rand must return to England and face his family demons. New series, new book, new cover! Rand first appeared as a boy in A Dangerous Nativity, along with his brother Fred, who is now an officer in the Bengal Army, and his cousin Charles, a duke who is a powerful government official with interests in places from Philadelphia and Madras to Canton, China. Be sure to download a ***FREE*** copy of A Dangerous Nativity. Click here to download a copy. 5 Stars! “ I certainly was not expecting some of the turns in this novel, and that is what kept me fully engaged in the story from start to finish…I gladly look forward to the next installment in her Children of Empire series! 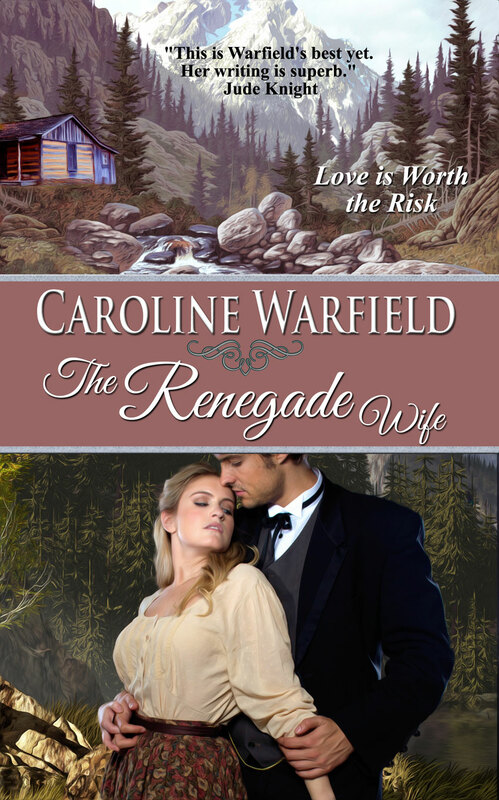 I look forward to Caroline’s two new releases THE RELUCTANT WIFE and A HOLIDAY IN BATH. The stories sound good and the covers are beautiful.